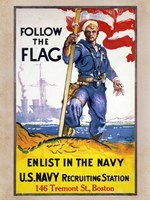 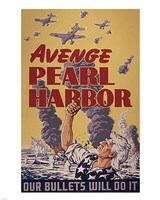 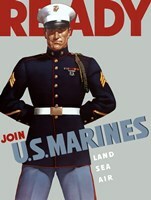 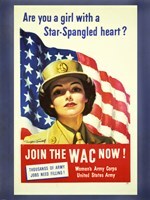 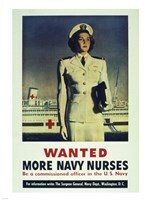 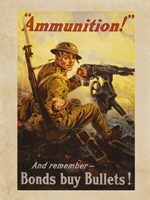 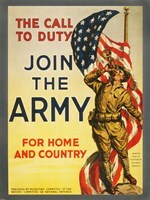 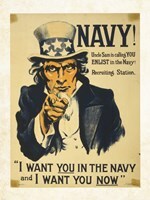 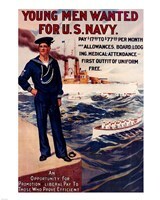 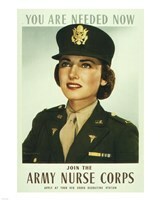 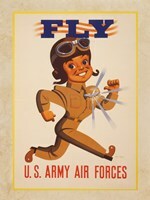 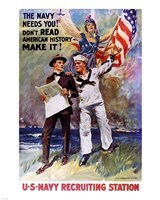 If you were a young adult during World War II you may remember seeing some of these recruiting posters in your town or high school. 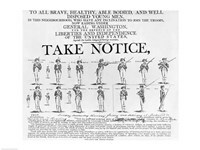 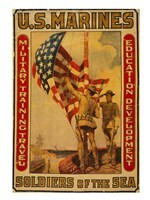 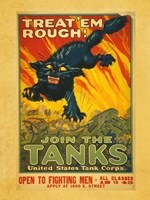 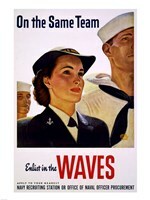 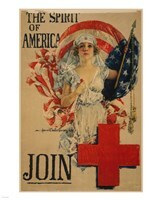 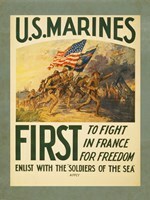 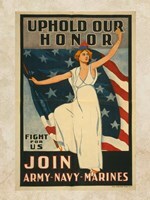 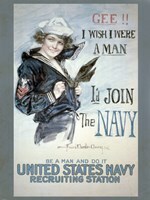 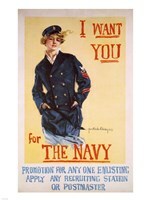 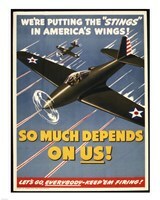 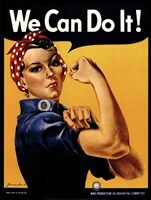 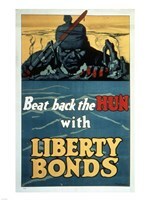 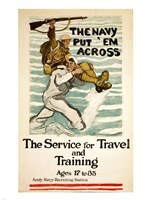 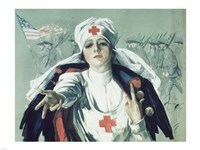 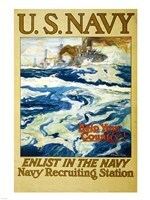 From Russia to America to Great Britain, there were recruiting posters everywhere to help fight the good fight. 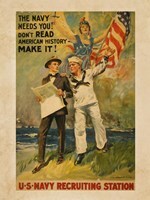 Many answered that call and today you can own a piece of that historical time in world history.